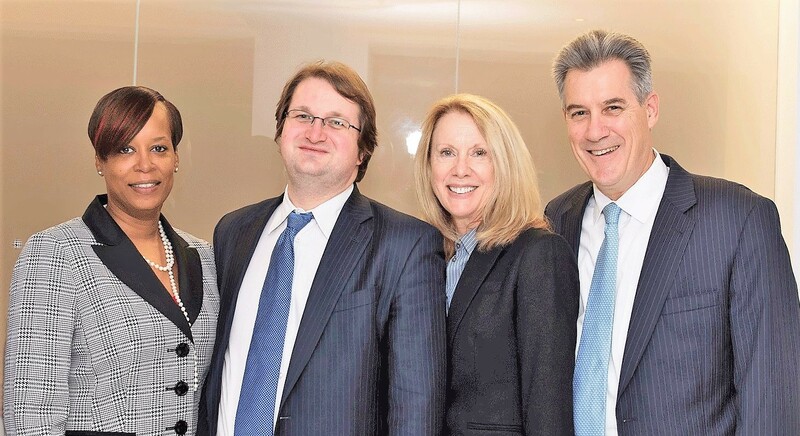 Boston Contested Divorce Lawyers - Cunha & Holcomb, P.C. +++++Because divorce is about your future, you need Boston contested divorce lawyers. When a marriage stops working — abruptly or over time, due to one major issue or a gradual breakdown — both spouses face many decisions that will influence the course of their lives, as each moves on after divorce to a new beginning. Especially when children are involved or financial considerations are substantial and complex, your choice of a divorce lawyer is critical. +++++Only a small percentage of Massachusetts divorces go all the way to trial, which technically defines a contested divorce. However, it is nearly as rare for couples to end their marriages with no key issues in dispute. In this sense, most divorces are “contested,” with lawyers playing a pivotal role in reaching a settlement that meets legal requirements and is acceptable to both parties. However, when a just resolution cannot be reached, you will have skilled Boston contested divorce lawyers on your side at trial, including Helen Holcomb, a Certified Financial Litigator. +++++How long your divorce takes, how much it costs, and what your future looks like may all be heavily influenced by the skill of your Boston contested divorce lawyer. Thorough preparation for trial, along with proven ability to succeed in negotiations or full-blown divorce litigation, are key assets for the people we represent at Cunha & Holcomb. +++++To request an initial consultation focused on your specific concerns and goals, contact us today by telephone or e-mail. We have a fluent Spanish-speaking lawyer and access to many quality experts prepared to assist in building the best possible case for you. +++++Please contact our Boston contested divorce lawyers at 617-523-4300 to schedule an initial consultation. One of our attorneys is a native bilingual speaker in Spanish and English, and another is fluent in French.